Now it’s easy to keep track of your customers. Who does opened when and where your Newsletter? Track undeliverable mails (bounces), Countries, Cities* and know exactly who opened your mails. Send welcome messages to new subscribers or special offers to your loyal customers. Limit receivers with conditions or send messages only to certain lists . 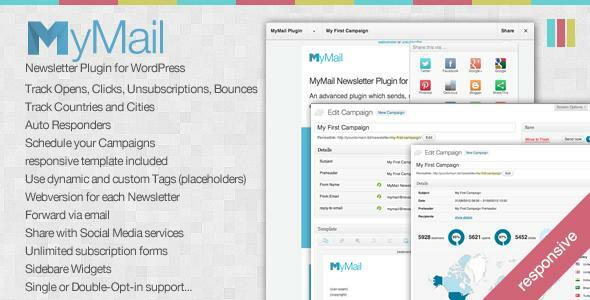 Share the post "MyMail – Email Newsletter Plugin for WordPress"